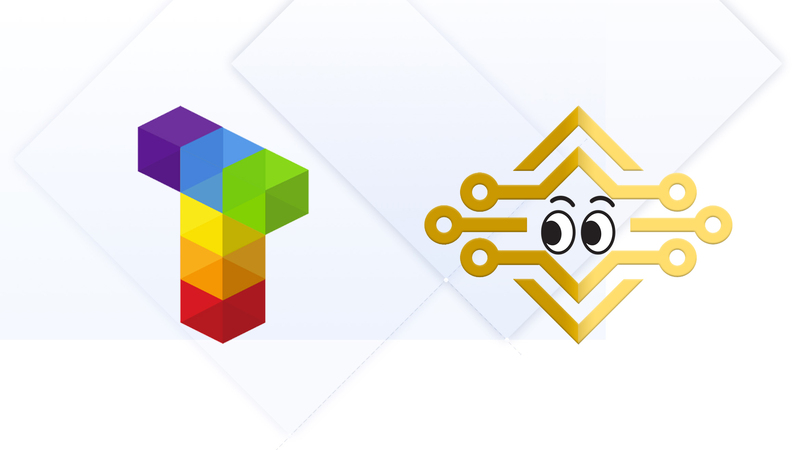 As the Tezos ecosystem continues to grow with countless development teams making daily contributions building Tezos wallet infrastructure, CryptoLiveLeak and Tezos Capital are pleased to announce a new partnership where CryptoLiveLeak will produce a 10 video Tezos wallet delegation series. Video Release Schedule — Videos will be released on both the CryptoLiveLeak YouTube Channel as well as on the Tezos Capital website. 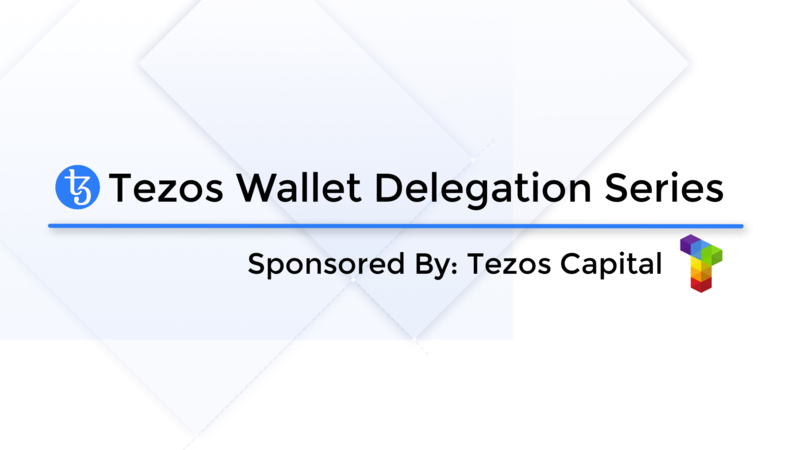 Demonstration of Delegation — All Tezos wallet delegation videos will feature a delegation to Tezos Delegate Service, Tezos Capital. 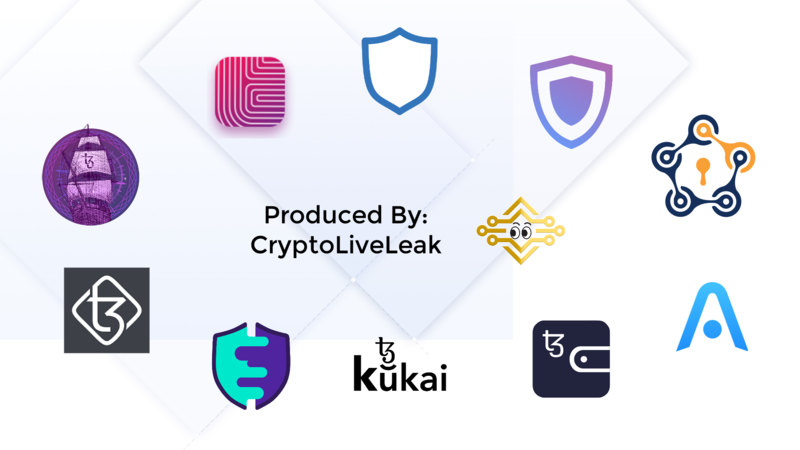 Wallet Creation, Wallet features — We will go in depth discussing the different wallet functions and pros/ cons of each unique wallet application.